The Actual One is Isy Suttie’s brilliantly funny new show about that moment in your late 20’s when you suddenly realize that all your mates are growing up without you. The invisible deal that Isy had made to prolong growing up for as long as possible was all in her head. Suddenly everyone around her is into mortgages, farmers’ markets and nappies, rather than skinnydipping in the sea and sambuca sessions on ropeswings. When her dearest friend advises Isy that the next guy she meets will be not just The One, but The Actual One, Isy decides to delay the onset of adulthood for just a bit longer until a bet with her mum results in a mad scramble to find a boyfriend within a month. 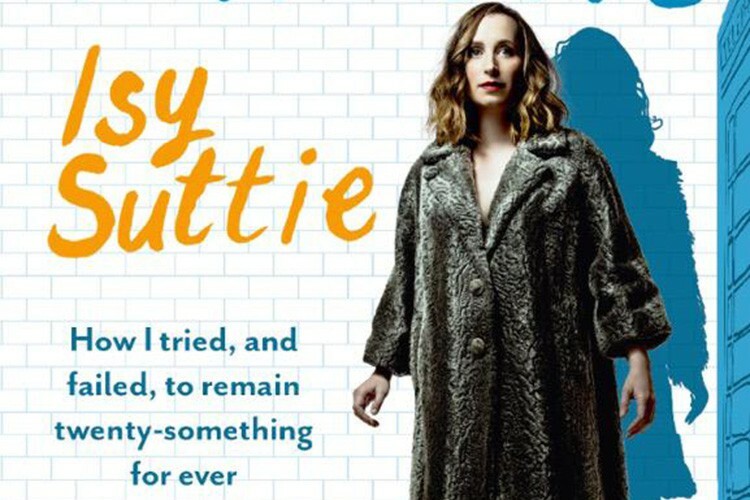 Isy Suttie is an award winning comedian, writer, songwriter and actress. Her TV acting credits include Peep Show, Shameless and Skins. She regularly performs to live audiences and on radio, including her Sony Award winning BBC Radio 4 series Isy Suttie’s Love Letters, and has been nominated for a British Comedy Award three times. 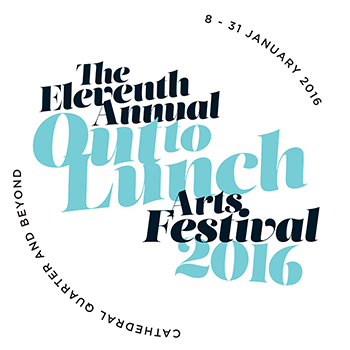 Isy has written for Red Glamour, The Guardian and The Observer.